Download Dashboard Powerpoint Presentation Template for Free. You can find amazing components, infographics and many more elements. 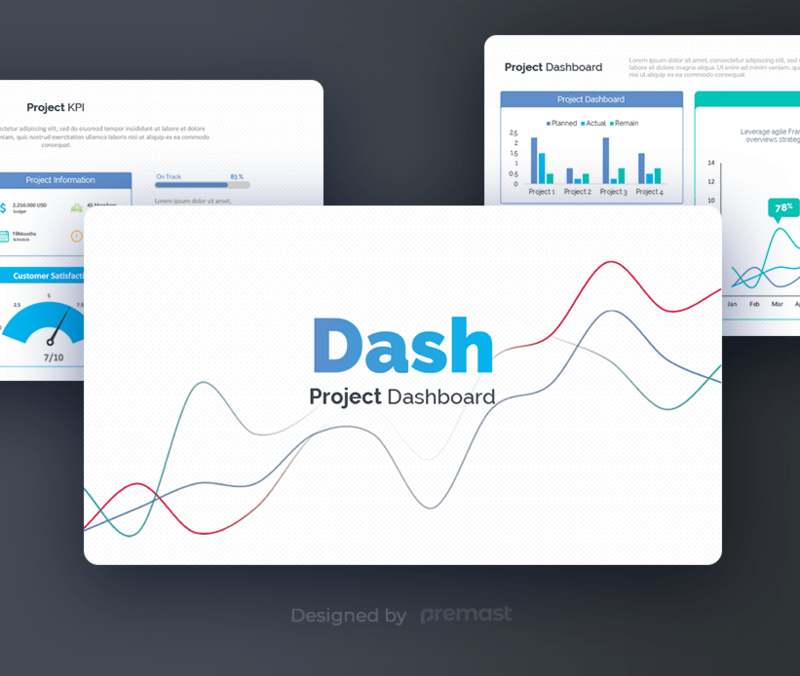 This dashboard kit is designed by Premast team.